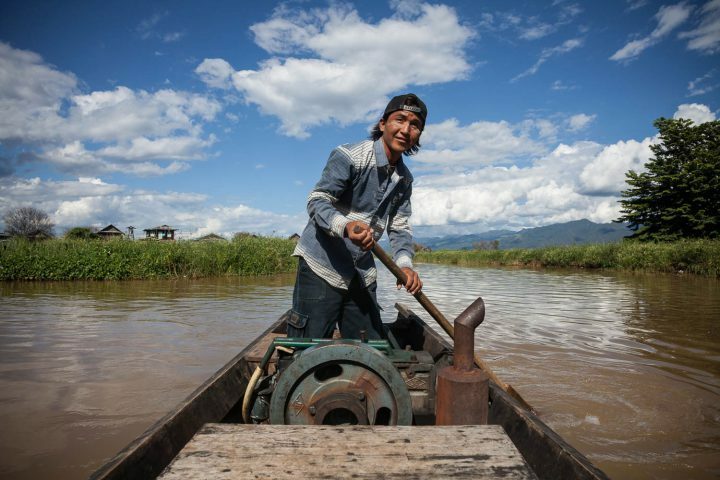 This tour takes care of your airport transfer and will take you to a wonderful scenic boat ride in Inle Lake. Naung U Market | Shwezigon Pagoda | Horse Cart & Sunset Boat Discover the beauty of Bagan’s authenticity and tradition by exploring Nyaung U market, Shwezigon Pagoda and the pristine temples in the city on a horse-drawn cart! 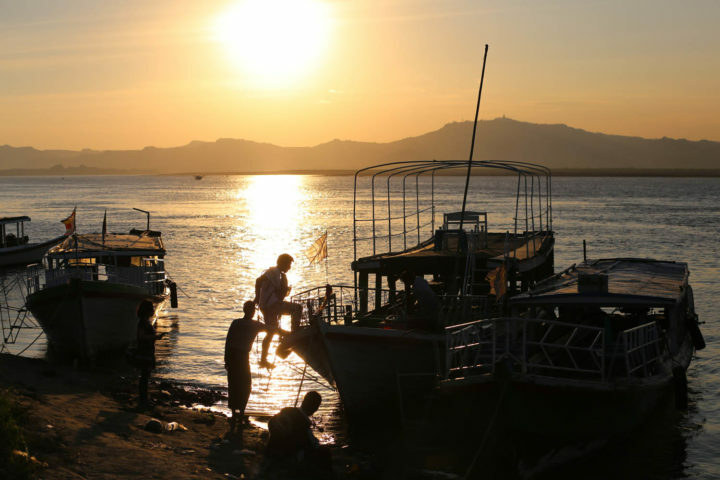 You will also get to enjoy a boat ride on Irrawaddy River. 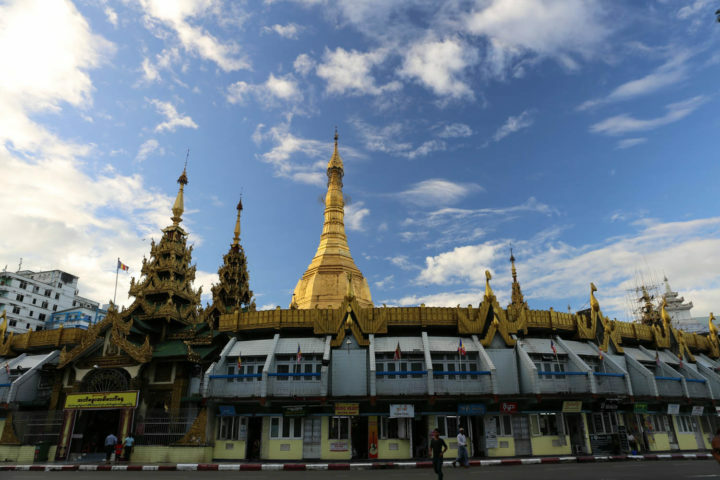 Circular Train Ride | Reclining Buddha | Shwedagon Pagoda Hop on a circular train ride heading to Kyeemyindine station and explore Yangon’s most popular ancient landmarks. Mt. 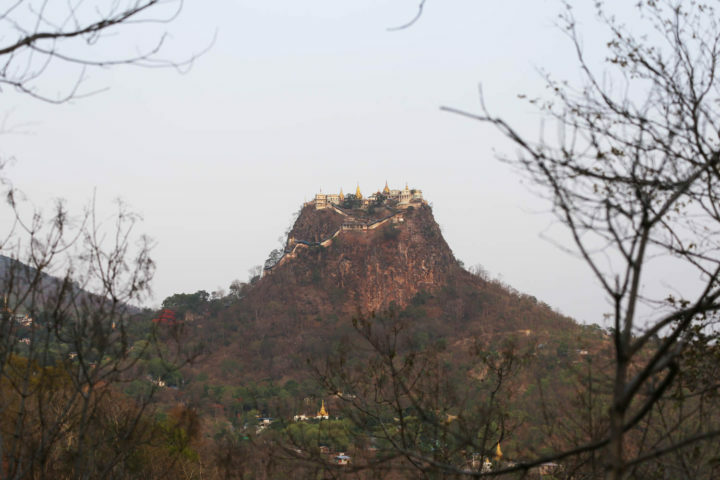 Popa | Palm Village Climb up on one of Myanmar’s most famous mountains – Mt. Popa Pedestal Hill. Enjoy breathtaking views at the peak of the mountain, experience authentic local lunch and explore the Palm village. Amplify your cooking skills and learn how to prepare authentic Burmese food in a morning cooking class at Three Good Spoons. 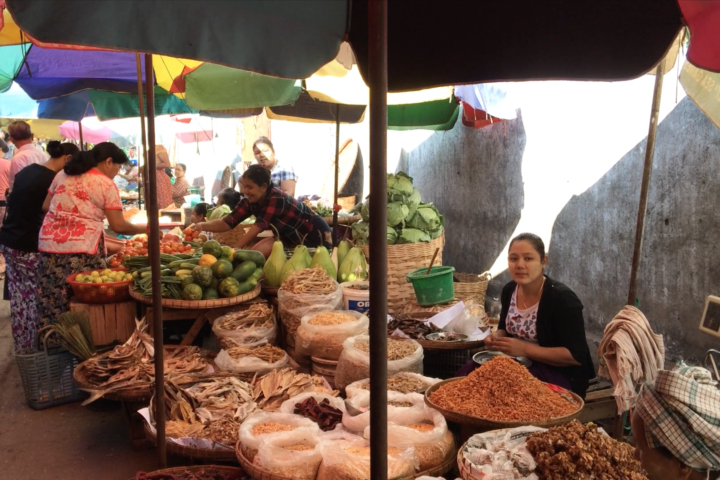 Enjoy local delicacies and let Yangon satisfy your appetite! 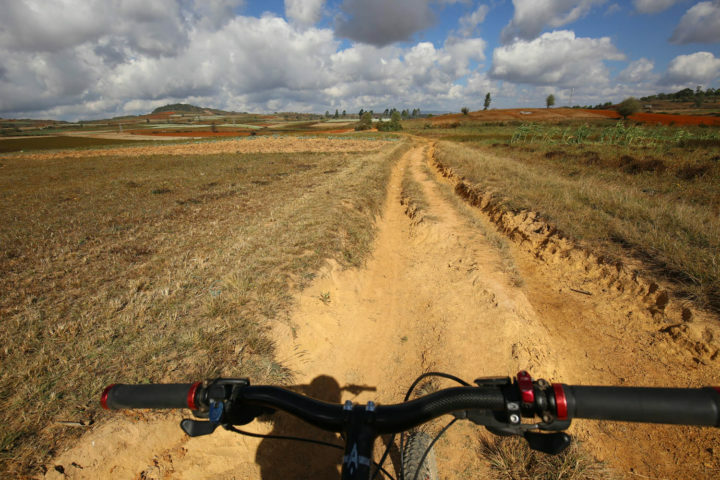 Go for an exhilarating cycling adventure as you explore Mt. Popa and the Palm villages that surround it. Discover the hidden beauty of Sagar located in the South of the famous Inle Lake and see hundreds of ancient stupas in the area. Make the most out of your Bagan trip and wander in its complex alleys via E-bike! 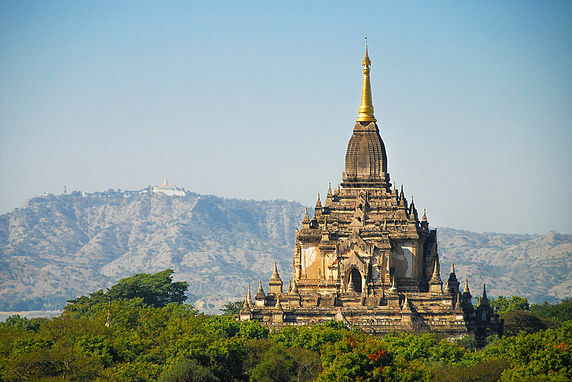 See delightful sights and visit the city’s most prominent landmarks and Pagodas.